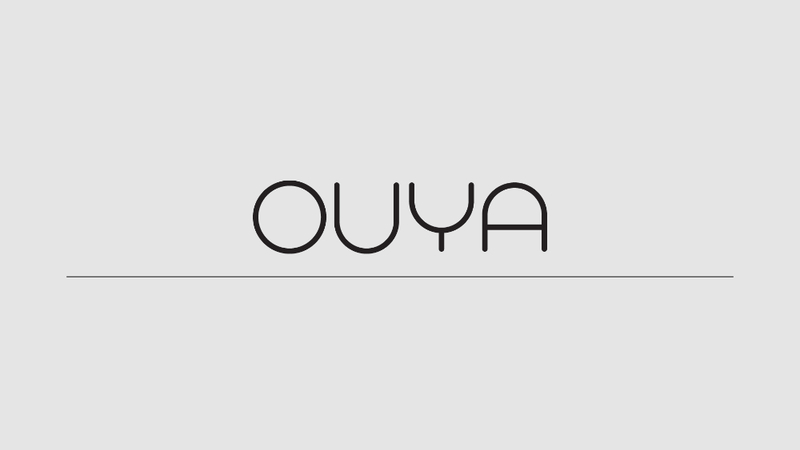 Playcast Media will be bringing a game streaming service too Ouya soon. The service was beta released earlier this week. The service is similar to OnLive, PlayStation Now, and the rumored service EA is to bring to Comcast’s X1. According to statement from Playcast CEO Guy de Beer, “Playcast bridges the visual computation and content gap between Ouya and the consoles.” Several major publishers such as Square Enix, Capcom, Sega, EA, and Ubisoft will be jumping on board with Playcast. This means that major games that couldn’t be played via Ouya’s limited hardware will be playable via cloud. This can be considered a plus for Ouya and players on board with it as the pool of games has widened from indie made for the console and whatever ports there are to a number of AAA titles and more. If they can get this console into developing countries for a similar price point, it’d be a recipe for riches. With this tech there’s no competition.